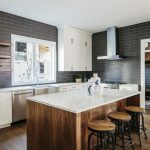 Kitchen planning is simplified by breaking down the entire design process into easy doable steps, ensuring that you have everything covered, and have all your relevant questions sorted out. 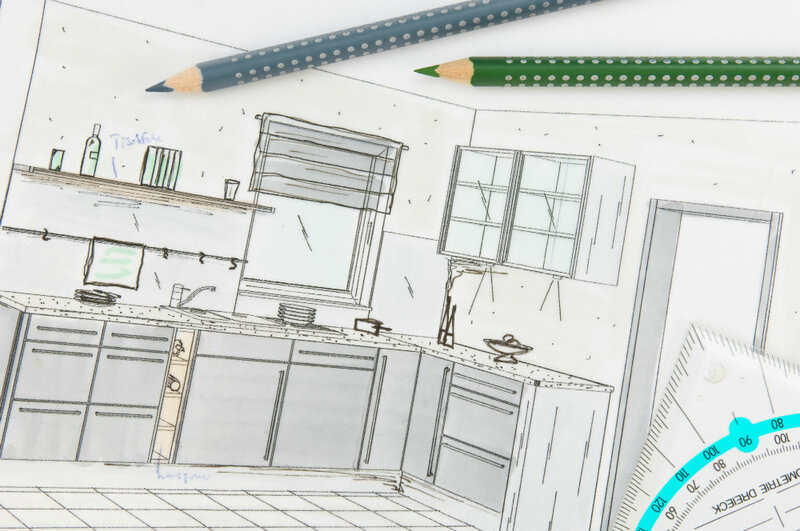 This checklist is handy when planning your dream kitchen. 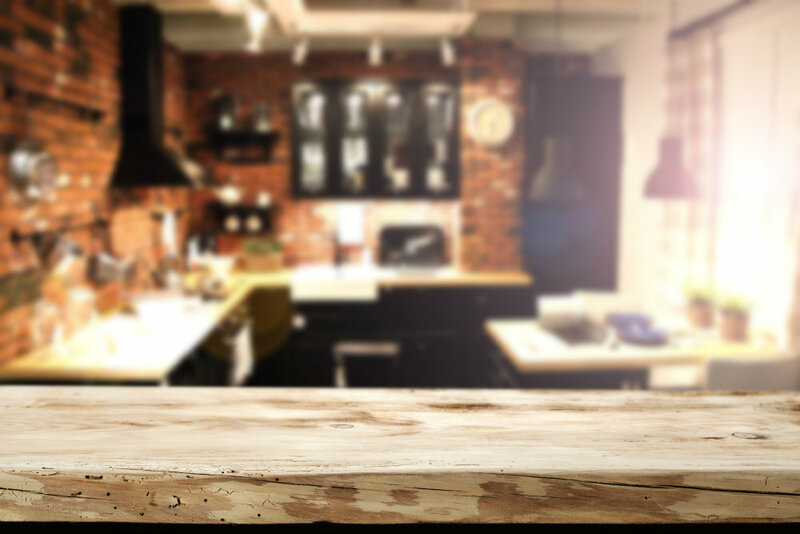 Planning a dream kitchen for your home can be a daunting task. Despite having a clear idea on what you require, the design plan and overall layout, it isn’t easy to decide how you want to go about it. This is the hardest part, but when tackled first, will help you plan better. Zero in on an approximate budget, a figure which is the maximum you might want to spend. Later, when the actual costing is worked out, you can choose to stick within that range, choose and increase your options based on it, or even push past it a little. What kind of layout would you prefer for your kitchen? Does an L-shaped layout work best or a one-walled kitchen? If you have a small kitchen, would an island resolve your storage issues? Would a baking nook come handy to indulge in some me time? 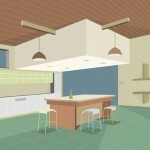 Read more on Kitchen Layouts here. Every kitchen has to accommodate some basic appliances, such as a fridge and microwave. You will need to note what you use, and ensure there is space to fit them in, including adding additional shelves if required. If the kitchen space is small, you can fit them in cleverly by adding elevations and discreet nooks. Lighting should not be a haphazardly put together option, but must be planned well in advance, even before getting all the cabinets in. This will give you a better idea of the space that you have, and the kind of visibility you will need to work with. Do remember, that no matter how gorgeous that kitchen design is, it won’t help much if you’re hunting around to find those serving cups or can’t see the spice trays just because you haven’t made arrangements for optimal lighting to reach those corner areas. Once the basics are out of the way, now comes the fun part, and cabinets are as fun as they can get. Once you’ve narrowed down on the layout, plan the cabinet arrangement around it. Keep the basic kitchen work triangle i.e. hob, sink and refrigerator as a reference point, and put the cabinet structure together, just like assembling building blocks. Just as the pleasure of food comes from the last morsel you eat, so too when doing up the kitchen, the juicy bits are best left for last. Now that you have got the design basics out of the way, you need to choose the material for your shelves and countertop. Kitchen cabinet materials have to fulfill certain minimum requirements based on their use, and this can limit choices, but you can go crazy in deciding the shutters, look, color, finish and style. There is really no limit to the options available. Once you decide on what you want, get a price estimate for the same, and see if it can be worked out around the original budget. If it doesn’t (which happens often), see what can be trimmed off, what material can be replaced, whether a different choice can make up for it, etc. Do remember, that modular kitchens are versatile and styling options are many. You can work with the kitchen designer to get the look of the kitchen you want, with the price you have in mind. Planning and putting together a kitchen is as fun as it is stressful. Once you have the idea in your head and a budget in mind, a good kitchen designer can assist you in bringing the whole look together. What you can also do, is view some of our pre-designed kitchens for easy reference. These can give you an idea of color schemes, layout plans and the look of some of our existing kitchen designs in various prestigious apartment and villa projects in Bangalore.